April has always been considered a special month for Tamil and Telugu film industries as several films release for Tamil Puthandu and Ugadi (the Tamil and Telugu New Year respectively). Also, it is the perfect time for the release of biggies as students complete their exams and are game to watch their favorite films on the big screen. But this year, Tamil and Telugu producers have changed their release plans because of Lok Sabha Election 2019. In Andhra Pradesh and Telangana, Lok Sabha Election is scheduled to be held on 11 April whereas in Tamil Nadu, 18 April is the big day for politicians. Right from the beginning, producers anticipated that the elections would be conducted in the month of April so biggies like Suriya’s political action drama NGK smartly scheduled the release date in May. Vikram’s Kadaram Kondan, which was earlier believed to be an April release, will also postpone its release date to May or June. Now, after the election announcement, Raghava Lawrence’s Kanchana 3, the third instalment of his highly successful horror comedy franchise and Vishal’s commercial mass entertainer Ayogya are scheduled to release on 19 April, one day after the polling day in Tamil Nadu. But now, reliable sources in the industry say that Ayogya is likely to be postponed to 10 May. The makers of Nani’s Jersey have announced that the film will release only on 19 April, one week after the Lok Sabha Election in Andhra Pradesh and Telangana. However, mid-budget films like Prabhu Deva’s Devi 2, Jiiva’s Kee and GV Prakash’s Watchman have decided to make use of the absence of biggies on the Tamil New Year weekend. Out of these, two films will hit the screens on 12 April. An interesting fact is that both Devi 2 and Watchman are directed by Vijay. Sivakarthikeyan’s comedy entertainer Mr. Local is slated to release on 1 May, which is the next holiday weekend after 12 April. Films like Naga Chaitanya-Samantha Akkineni’s Majili and Hiphop Tamizha Adhi’s Natpe Thunai will release on 5 April before the election day. They are taking the extra risk, believing that audiences would still come to theaters despite the election buzz. Earlier, Ajith’s Nerkonda Paarvai (the Tamil remake of Pink) was scheduled to release on 1 May on the actor’s birthday but trade sources hint that the movie will be postponed to June. In a recent official announcement, the makers of Nerkonda Paarvai have said that the team shooting in a full swing until the mid of April without break but they did not reconfirmed the release date. Telugu Superstar Mahesh Babu’s Maharishi was earlier scheduled to release on 5 April on Ugadi but now, the film is all set to release on 9 May. 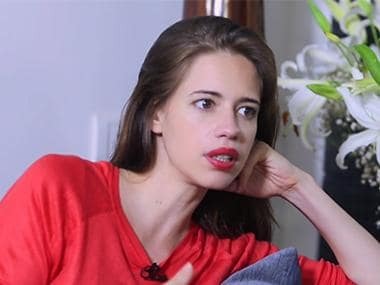 Though the delay in the post-production is said to be one of the reasons, the team also feels that 9 May is a perfect release day as people would have come out of the political debates on TV channels, which have become the prime source of entertainment these days. Most of the Tamil producers are also skeptical in releasing their films before 18 April as people would be glued to TV channels to know the latest political happenings. 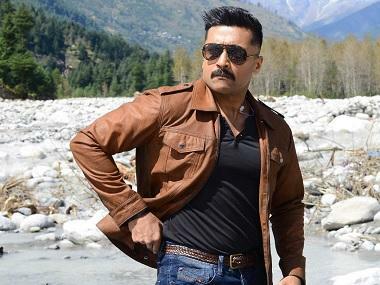 Besides the release dates of biggies, permission to shoot films in Tamil Nadu and the two Telugu states will be a tedious task in April because cops will constantly monitor the money transactions, which means one cannot carry huge amounts of cash for film shoots as they are answerable to the the source of money and other similar questions. As the Tamil film industry is operated with the funds provided by private financiers, cash flow will also be quite less during elections and it would affect the progress of the shoot. 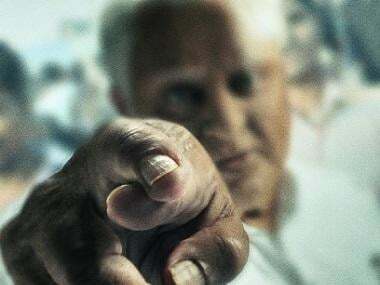 For Kamal Haasan fans, the shoot of Indian 2 will not happen for another two months as the actor will be busy with the election campaign and being the president of his political party Makkal Needhi Maiam. He will attend several meetings and address many public gatherings till 18 April. The shoot of Indian 2 will resume only in May. 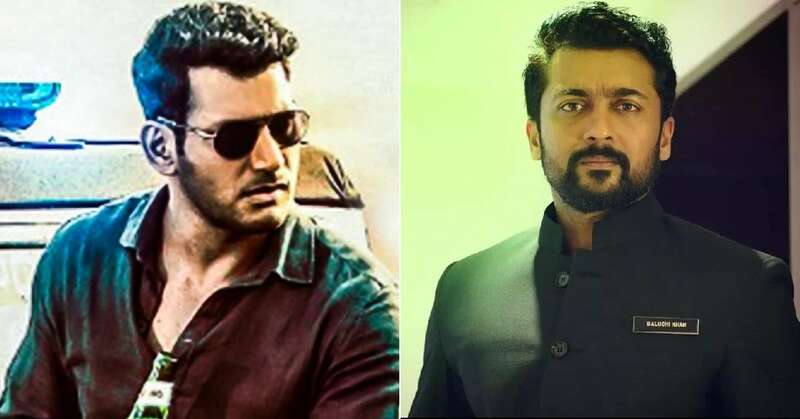 As Tamil and Telugu actors are known for their political inclination, most of them will be busy campaigning for their favorite parties, which will eventually affect the shoot of their respective films. Already, comedy actress Kovai Sarala has joined Haasan’s Makkal Needhi Maiam and leading Telugu comedy actor Ali will be seen campaigning for YSR Congress.